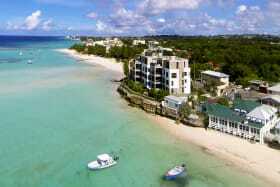 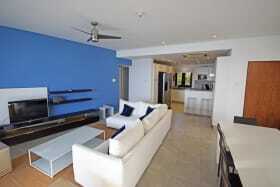 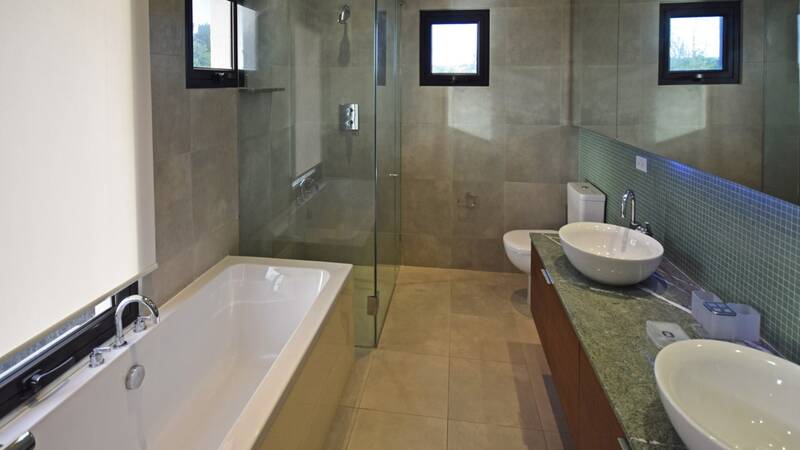 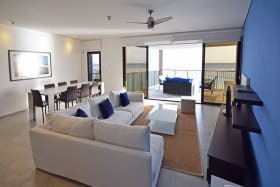 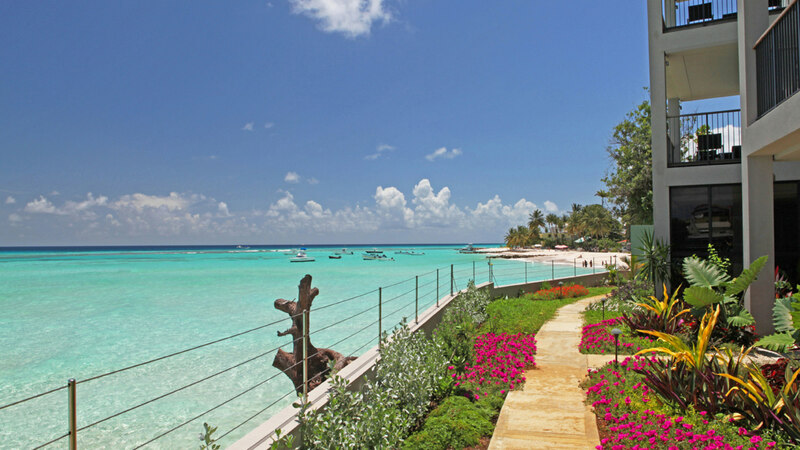 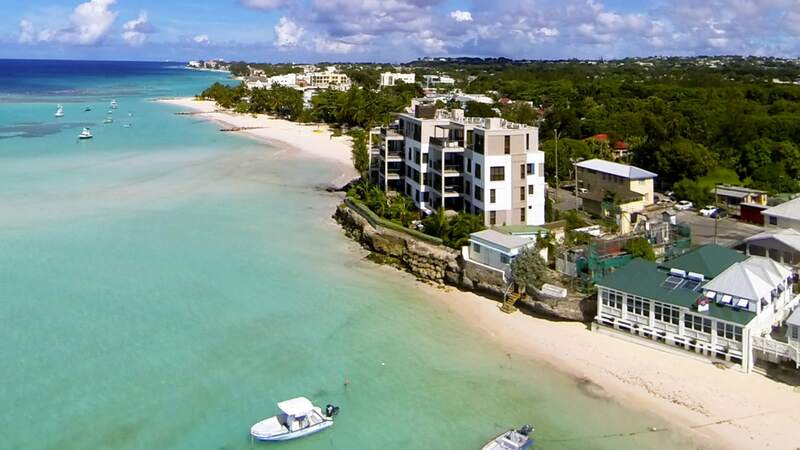 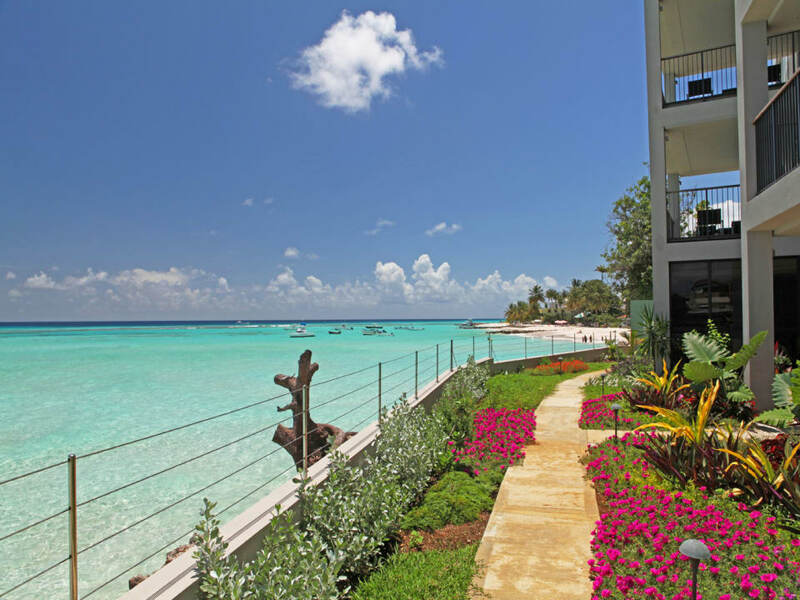 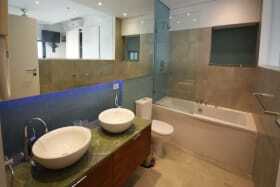 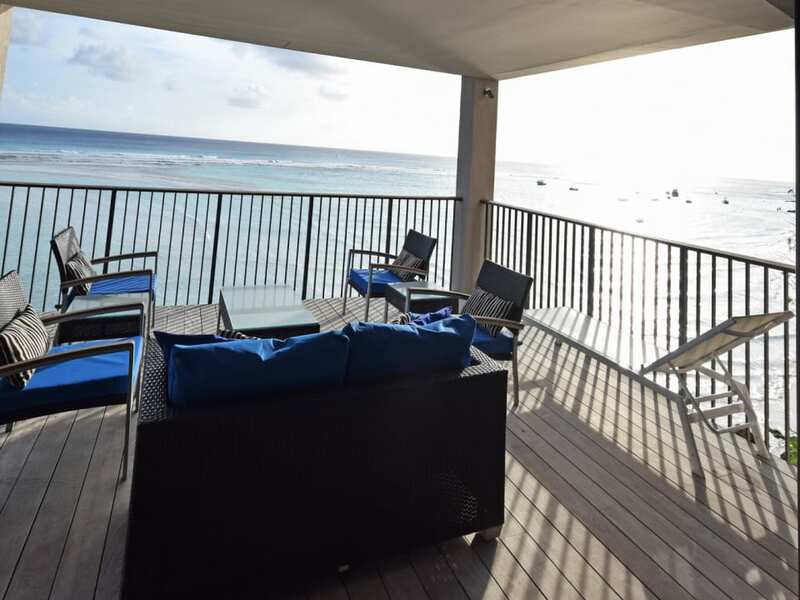 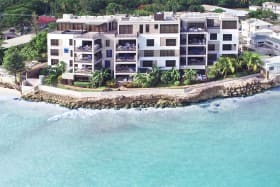 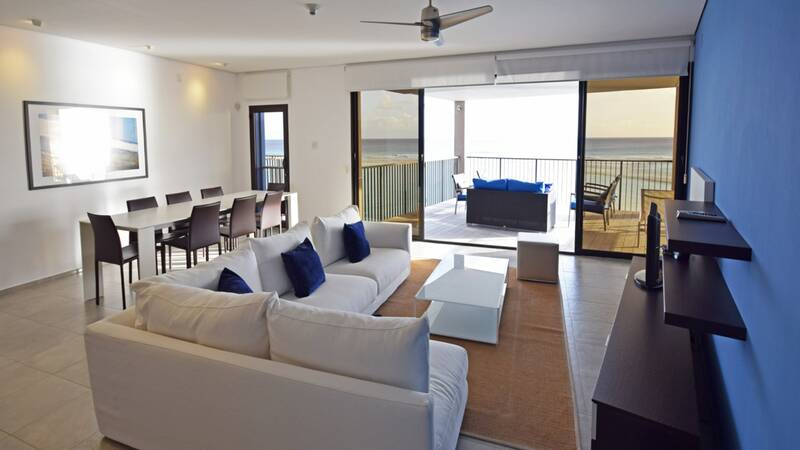 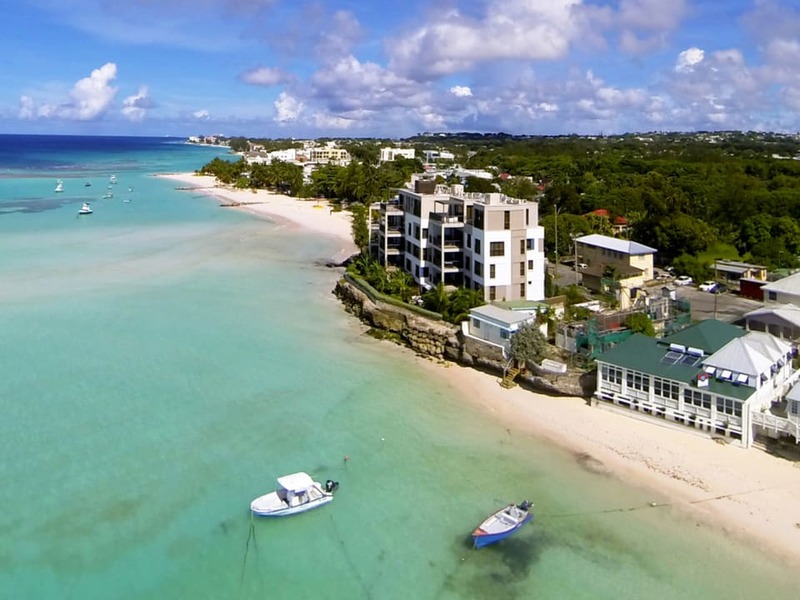 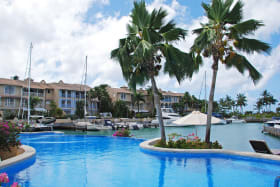 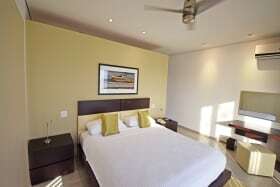 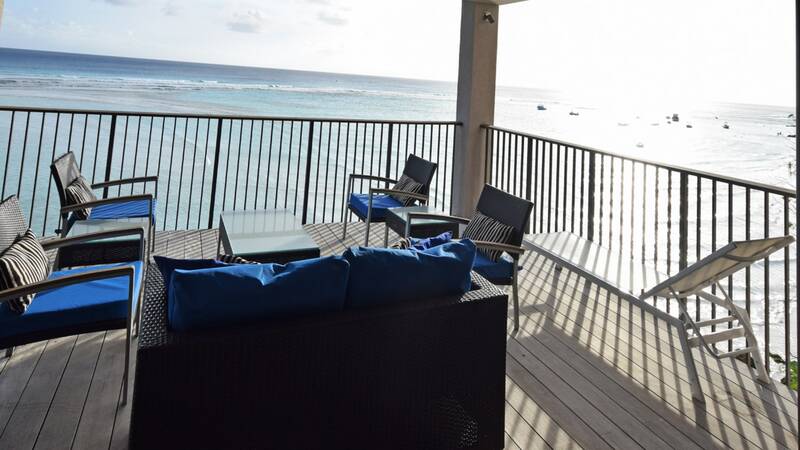 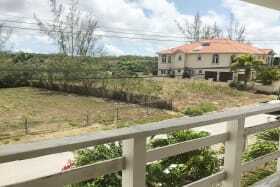 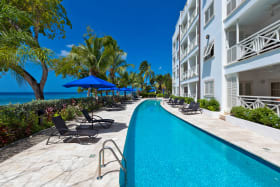 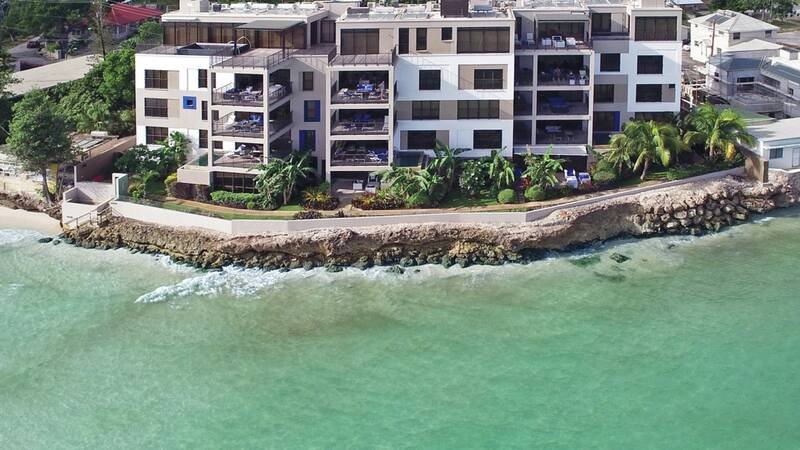 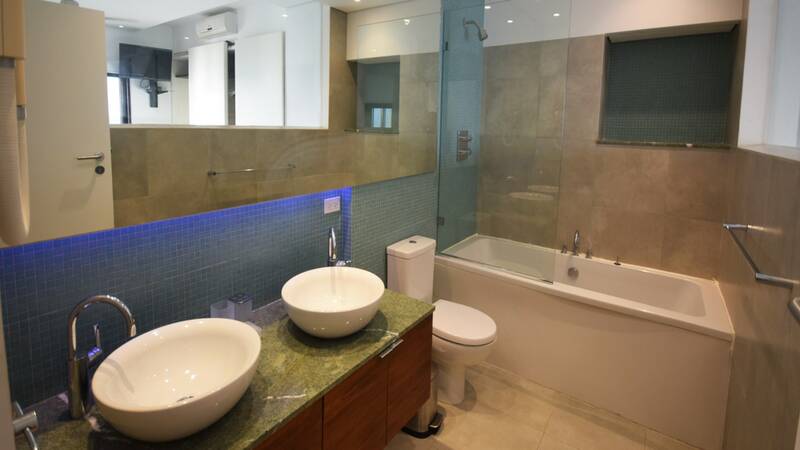 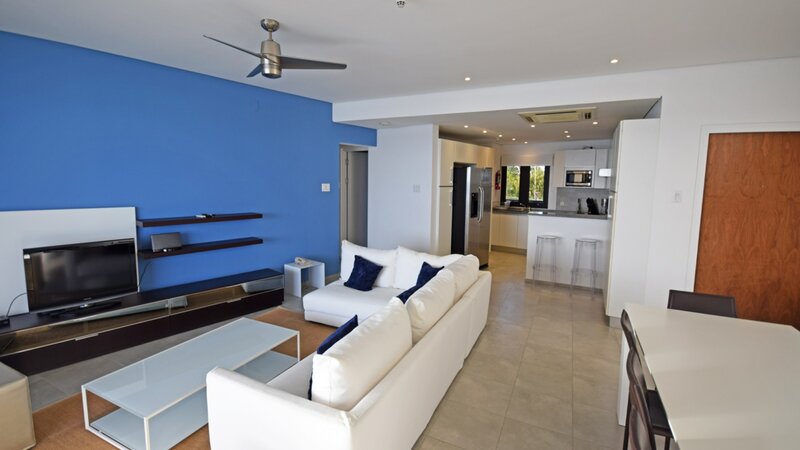 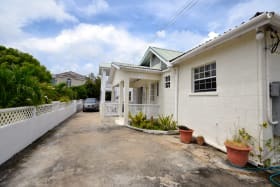 These quintessentially modern condominiums overlook a stunning bay on the South Coast of Barbados. 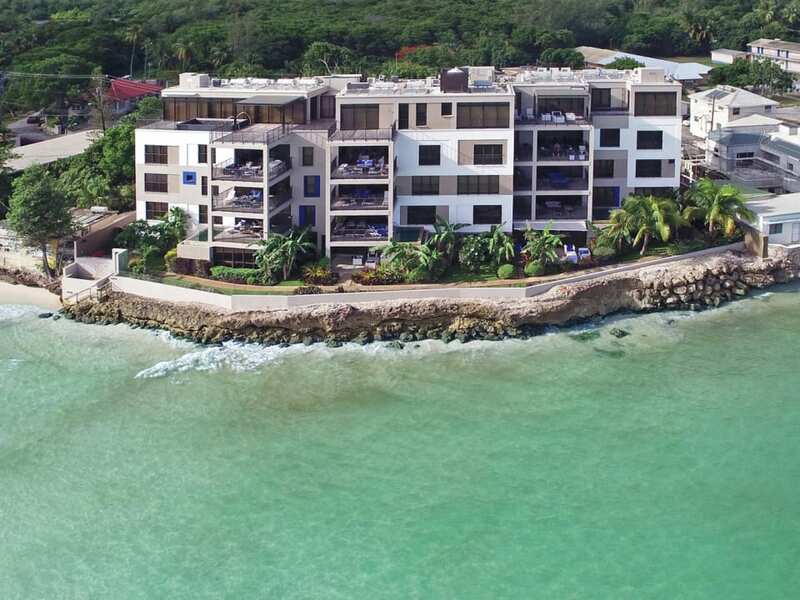 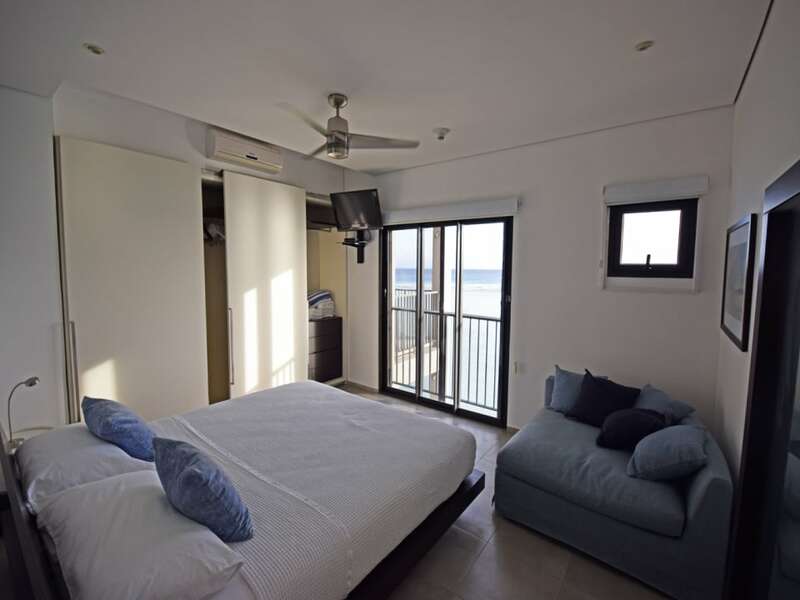 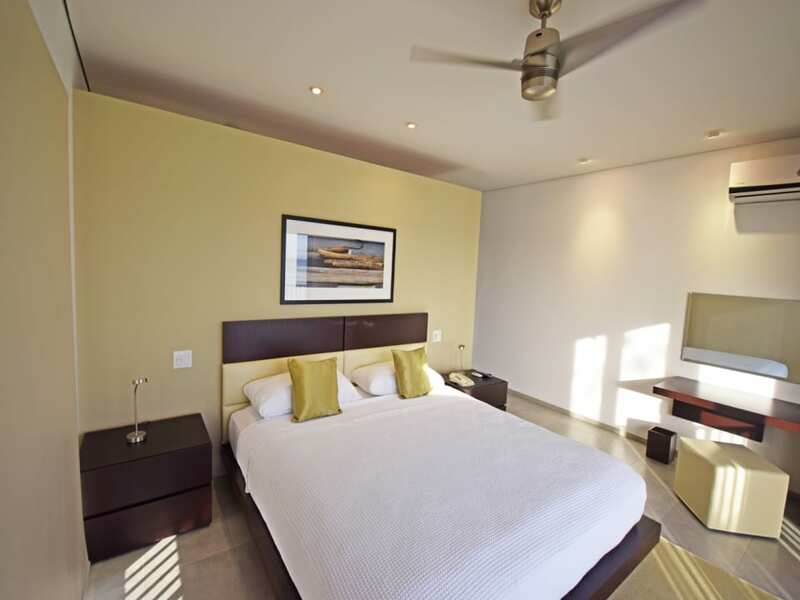 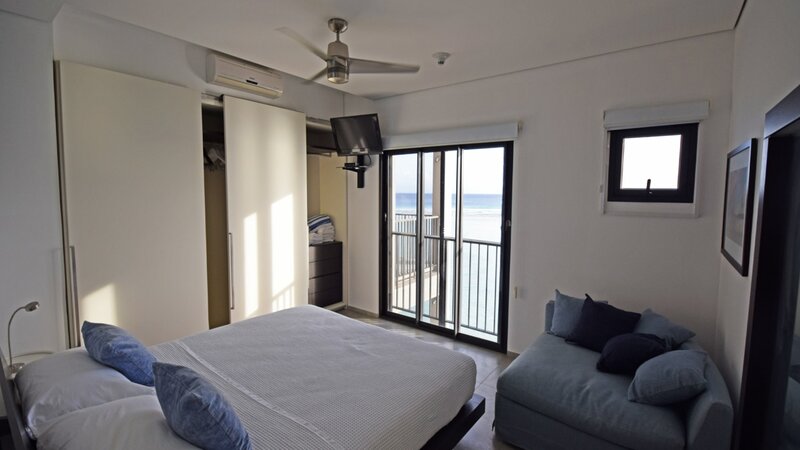 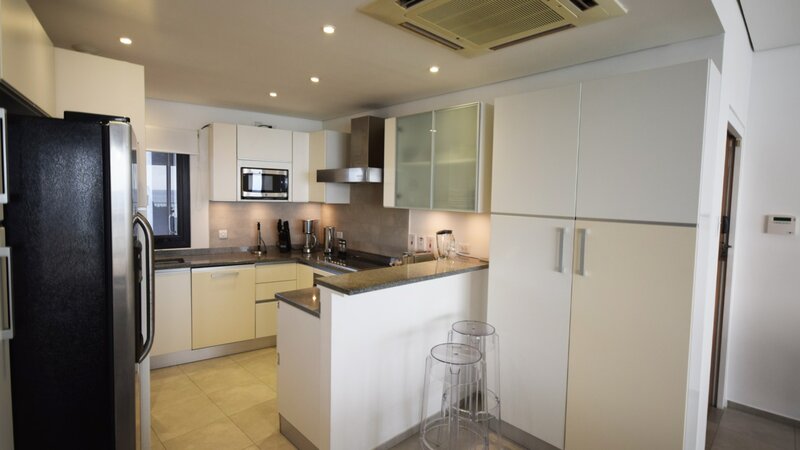 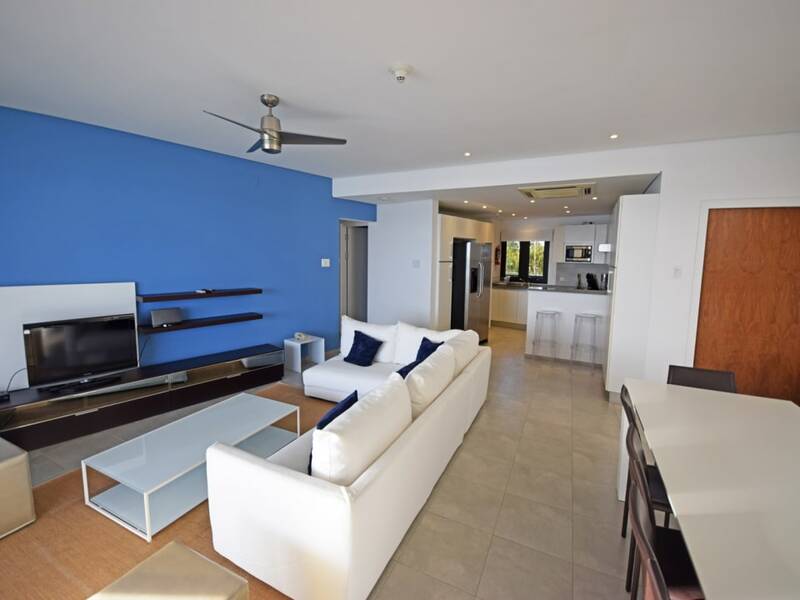 With just 12 spacious apartments on five levels, Ocean Reef is a small and intimate community in a superb location with 150 ft of ocean frontage. 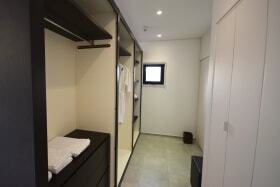 Unit 201 is a second floor western unit with a study. 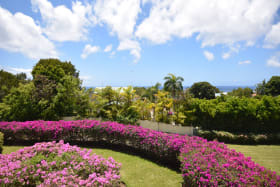 The grounds are gated and beautifully landscaped, inclusive of lighting and irrigation. 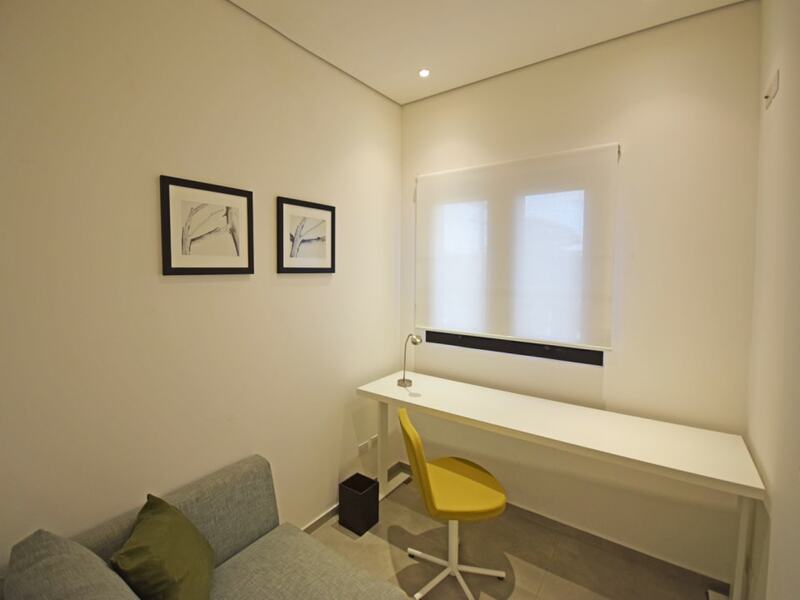 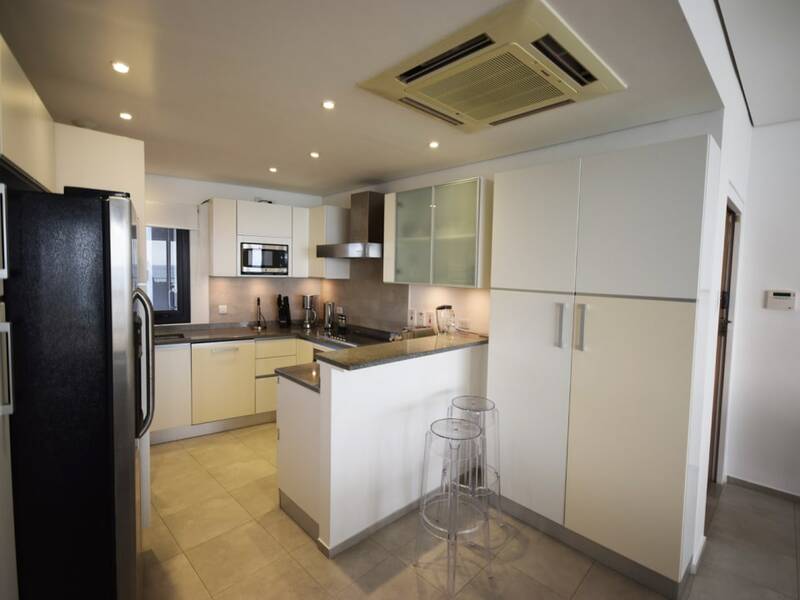 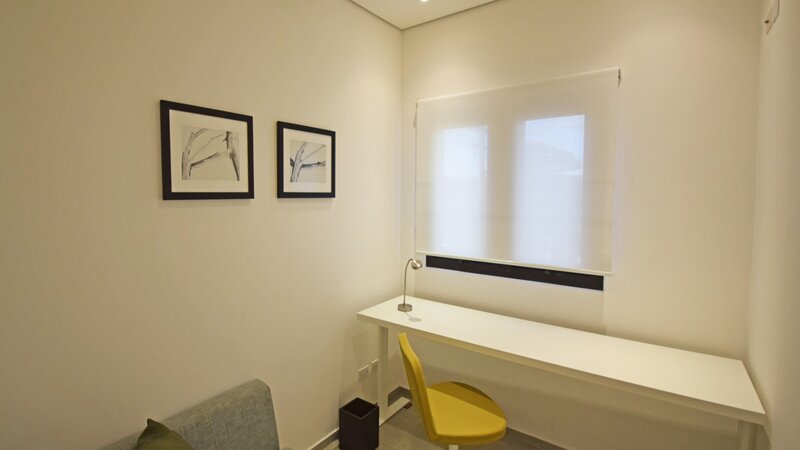 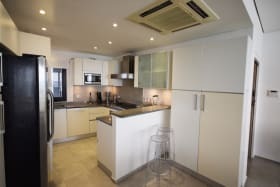 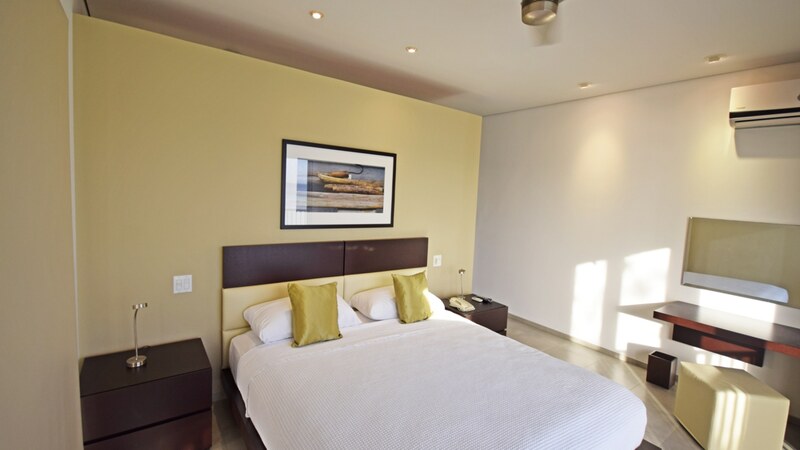 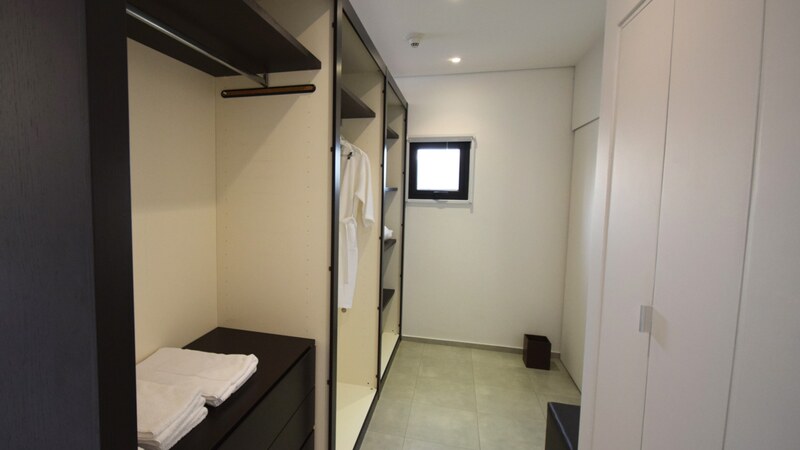 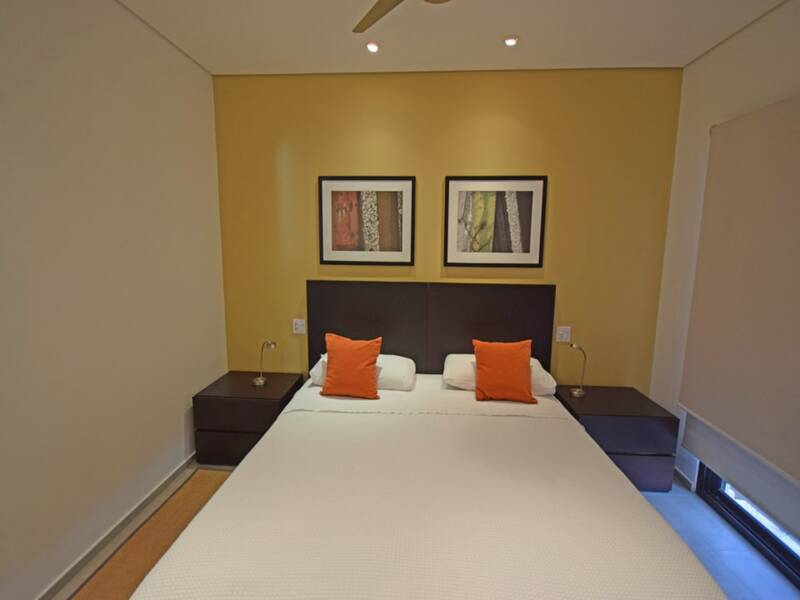 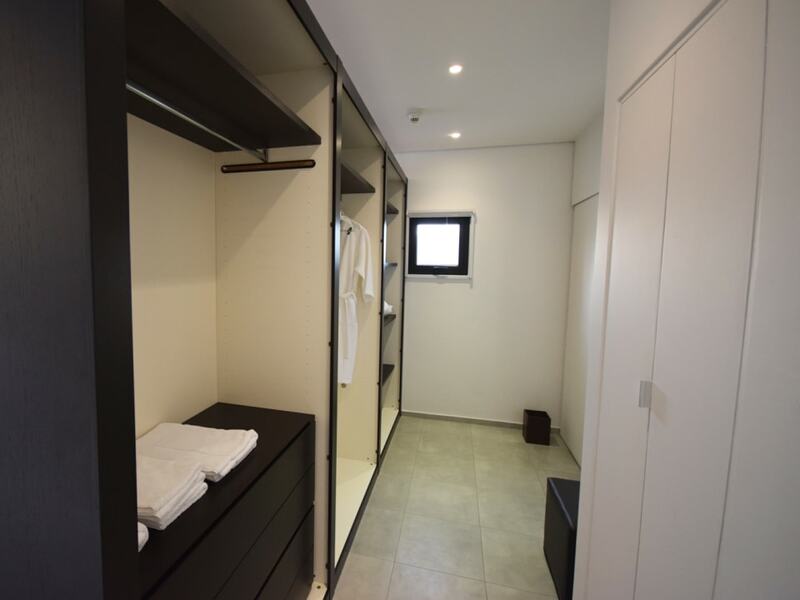 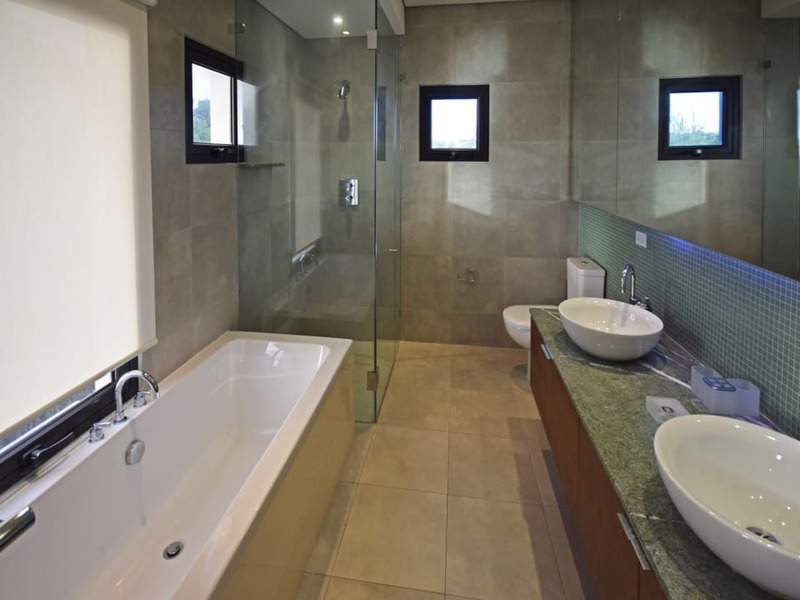 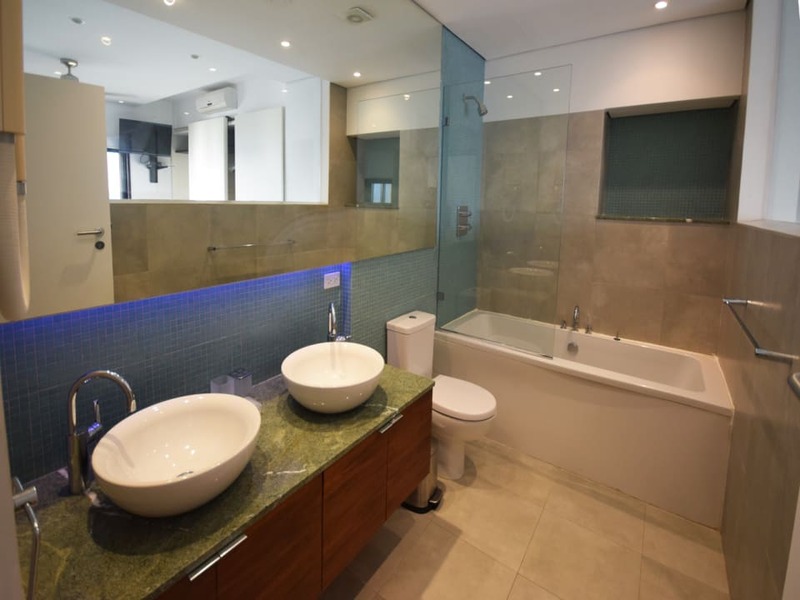 The design and decor is ultra modern/minimalist - each apartment is impeccably furnished to a superior standard and is fully equipped. 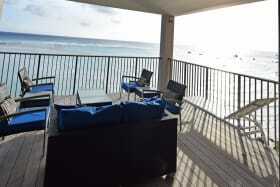 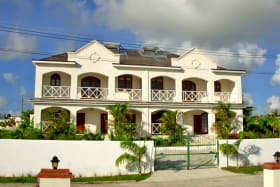 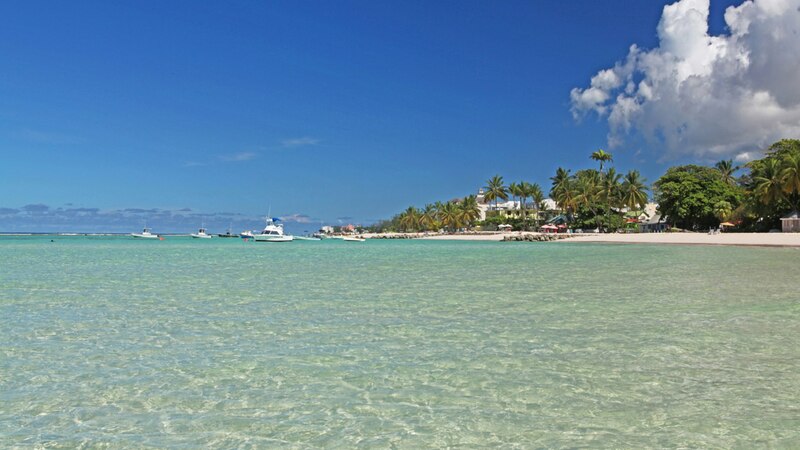 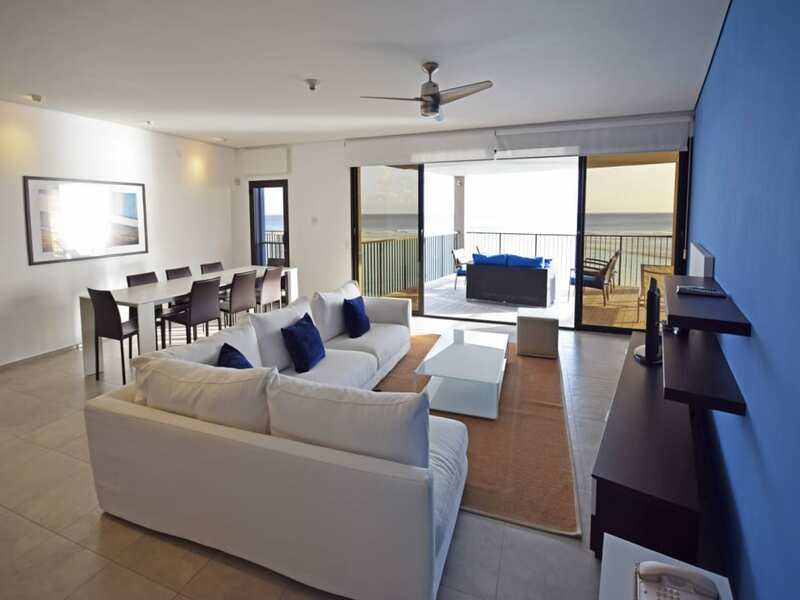 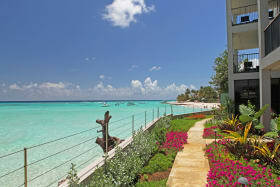 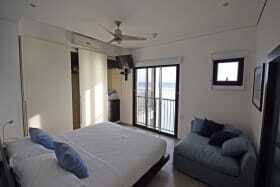 Tenants have private access to the ocean and extensive beach to the west of the building. 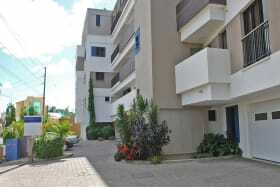 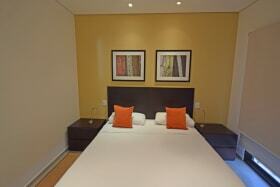 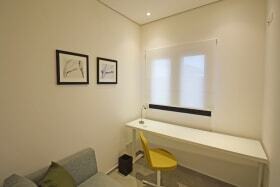 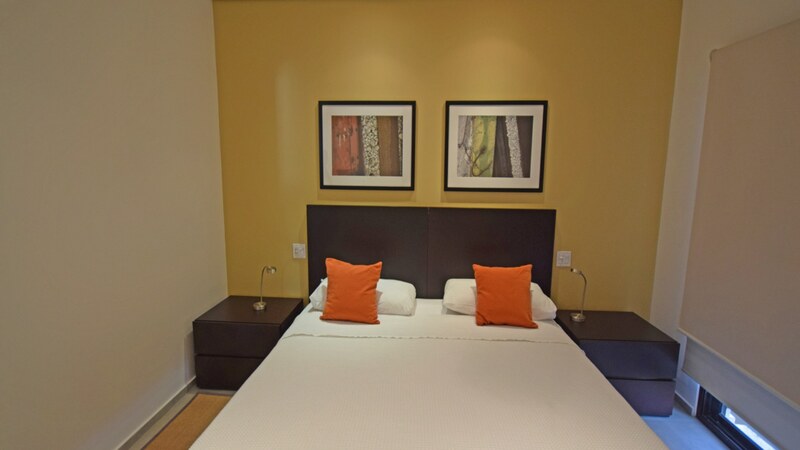 There is ample parking for tenants and guests.